As a Marine and Vietnam veteran, most will say that they never have to wonder what’s on my mind. My opinions are unmistakably firm. However, I often find myself curious about people and especially who’s running in the local elections this year. 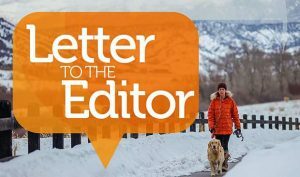 I have read many of Jacqueline Cartier’s columns and enjoy reading her unique outlook and ideas on problem solving, especially when it involves our local communities. If you haven’t read all the articles that Jacqueline has written, please do! You will find her articles not only interesting but also very diversified in subject matter and well researched. Her positions tell the truth. I find her columns easy to understand and mostly non-partisan. She delves deeply into the subject matter, working through the pros and cons to develop a perspective that makes sense. As I look at all the candidates for office this year, some of the choices seem so obvious to me. I think it is time for a change. 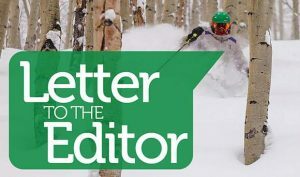 We need to elect a new Eagle County Commissioner. I have looked at both choices, Jeanne McQueeny and Jacqueline Cartier. I know Jackie is the right choice for the position. There are so many issues in which you only hear about one perspective. That’s not Jackie. She looks at both sides, fair and square. Jackie has been involved in political research for many years. She stands firmly on her position and knows how to talk to both sides of the aisle and to get cooperation from both sides to get a job done. In this political climate, we need someone who will bring new perspectives and solutions. It’s about actions, not just surveys and idle talk. I believe Jacqueline will take on the diversity of our communities in Eagle County, and her voice will represent us all. Go to her website, cartierforcommissioner.com. 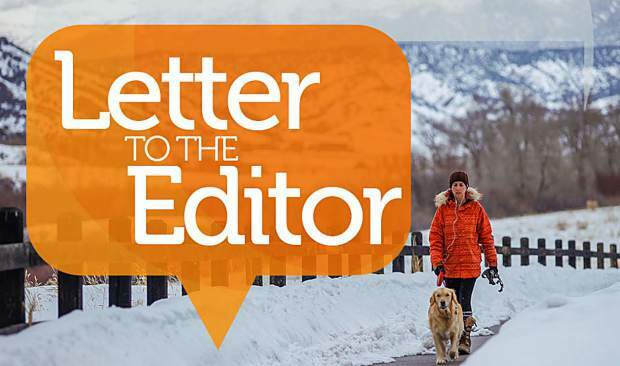 Vote Jacqueline Cartier for our new Eagle County commissioner.